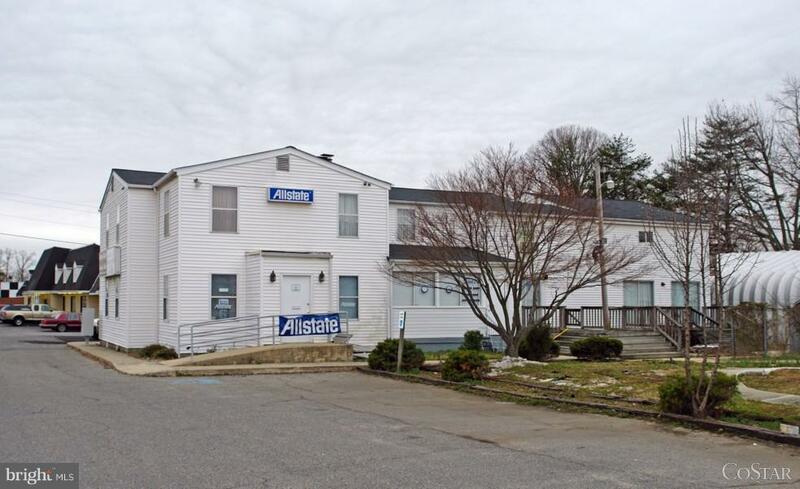 6000 SF+/- Two-Story Mixed Use Bldg situated on 1.99 Acres comprised of Parcel #1 (2205 Crain Hwy) approx 0.91 Acres and Parcel #2 (2195 Crain Hwy) approx 1.082 Acres. 200 LF +/- road frontage on Crain Hwy. Public Water & Sewer. Plenty of Parking. Direct access and road frontage on Western Parkway once extension is completed. Owner Financing Available. Property is sold with MRIS # MDCH194834 (2195 Crain Hwy).